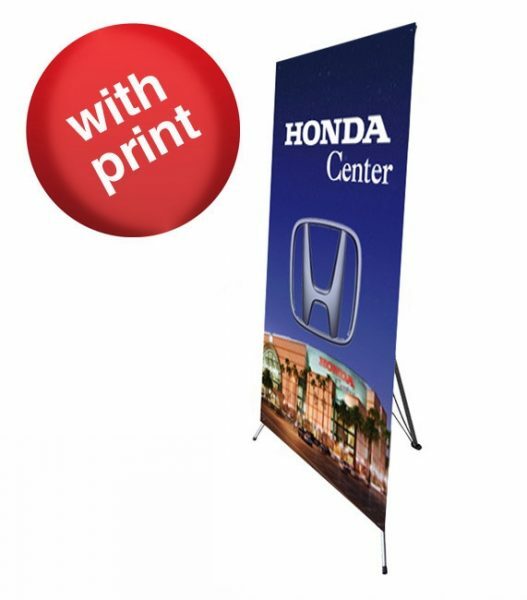 Posterhead makes banners at their location in Las Vegas. 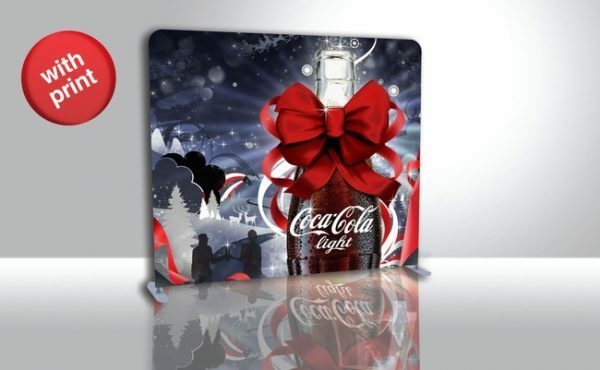 We make 3ft x 8ft banners, 4ft x 10ft banners, 5ft x 10 ft banners and a variety of other sizes. The banners are full color and we make all types of party banners,business banners, construction banners, vinyl banners, text banners, sports banners, retractable stand banners, birthday banners, outdoor hanging banners, custom banners, and more. 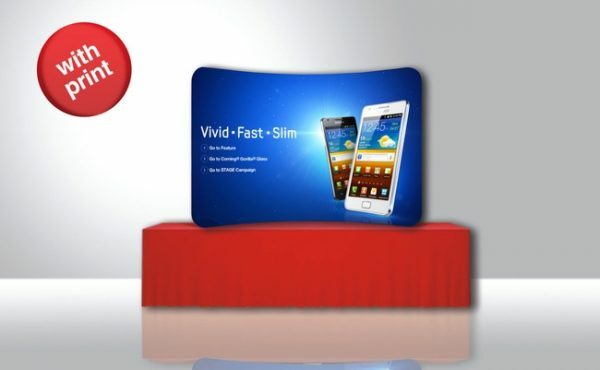 Posterhead offers same-day service in Las Vegas. 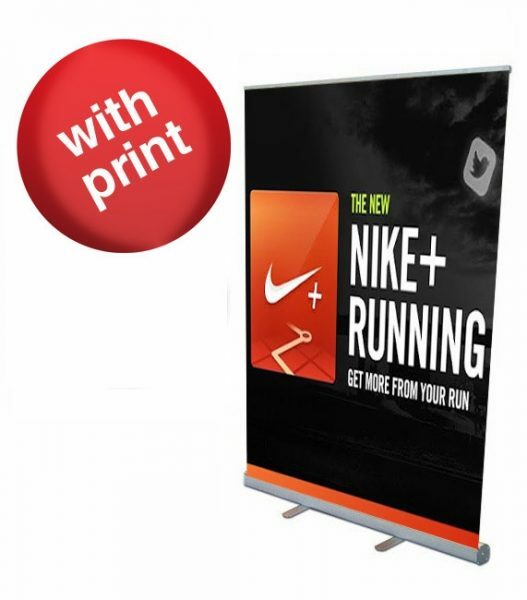 Posterhead also makes custom vinyl banners that are made to fit retractable banner stands. 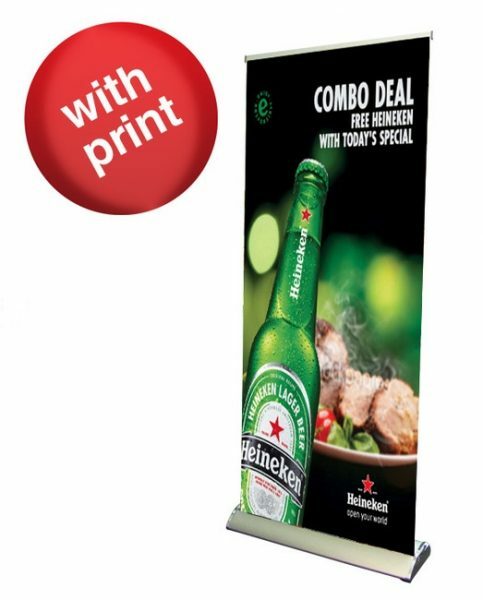 Common retractable banner stands are 24″, 33″, 36″, 48″ etc. 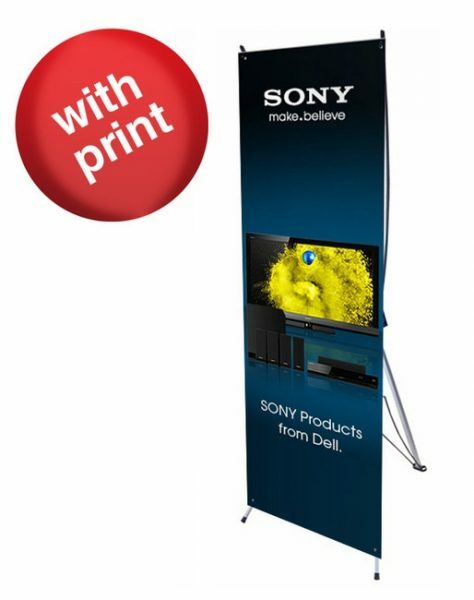 These popular retractable banner stands can hold custom vinyl banners, party banners, birthday banners, etc. 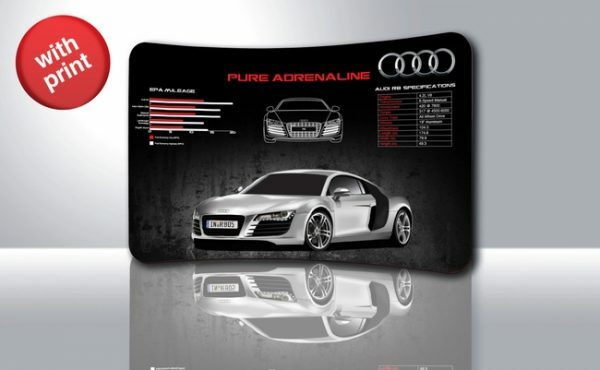 We are trade show and convention friendly and can print your custom banners in a timely manner. 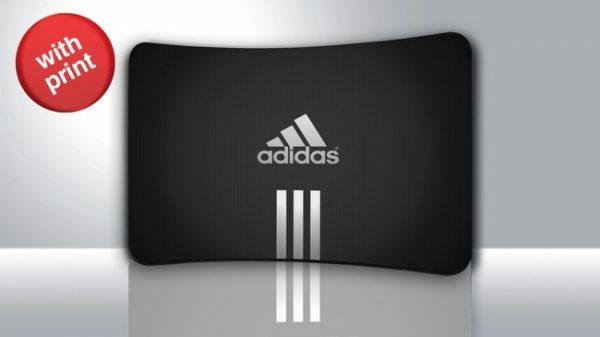 We offer 1 day service. 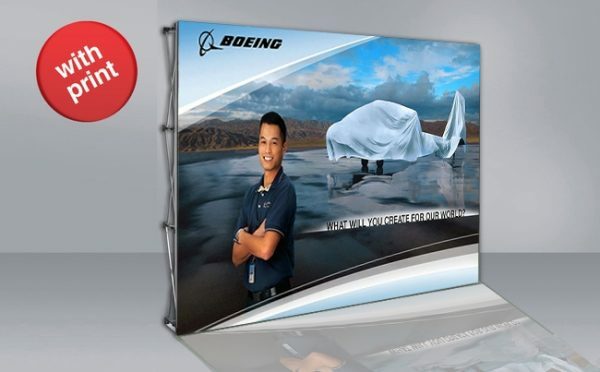 Whatever type of banners you need, Posterhead has a variety of options to choose from. 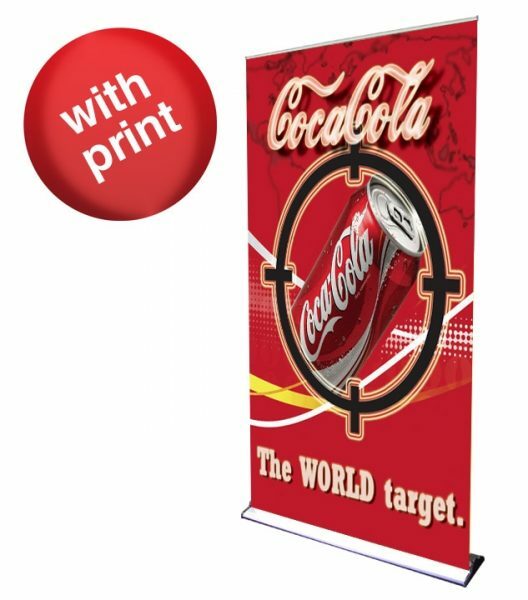 We make outdoor hanging banners, banners for retractable banner stands, or banners for your indoor needs. 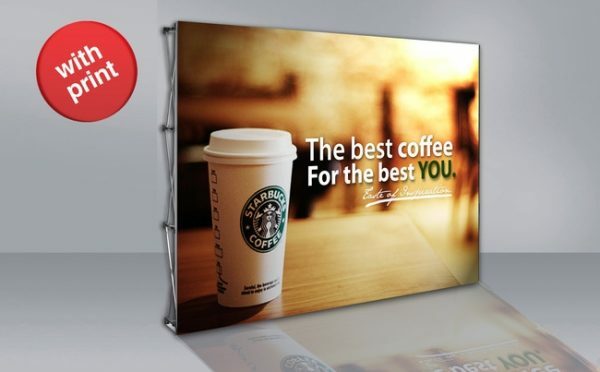 Let Posterhead assist you with your banner needs. 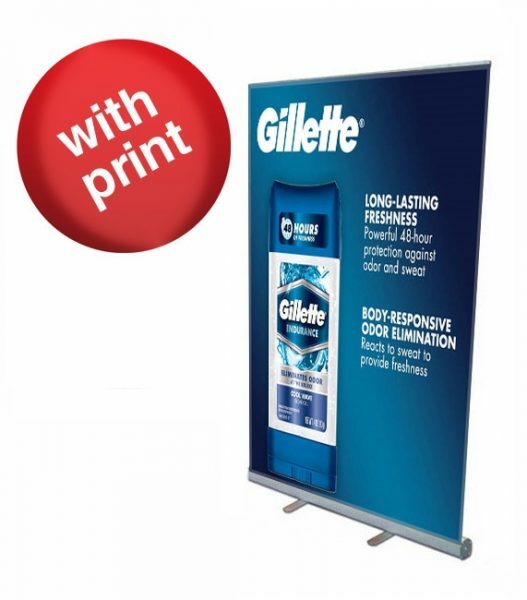 3ft x 8ft Banner – $39.00 – Best Value! 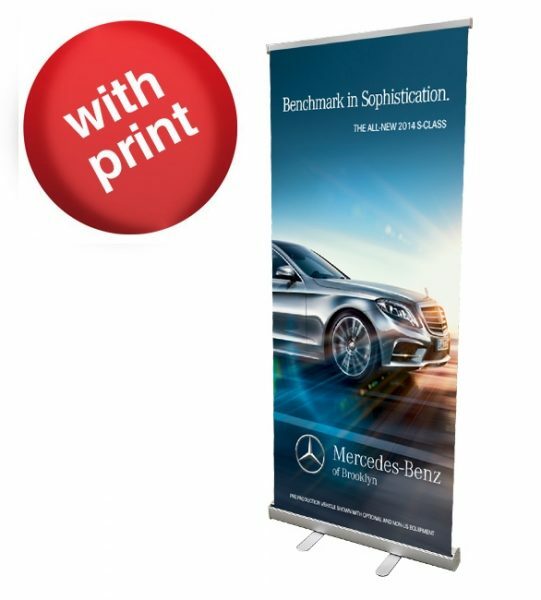 Banners up to 10 feet wide by 50 feet long are available. 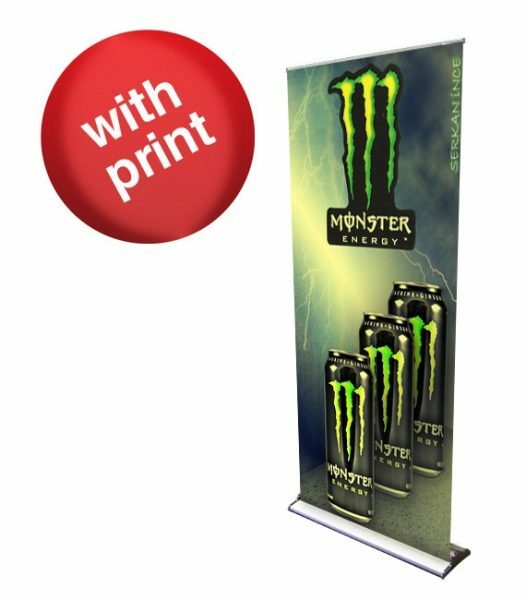 Banners are $3.00 sq ft. 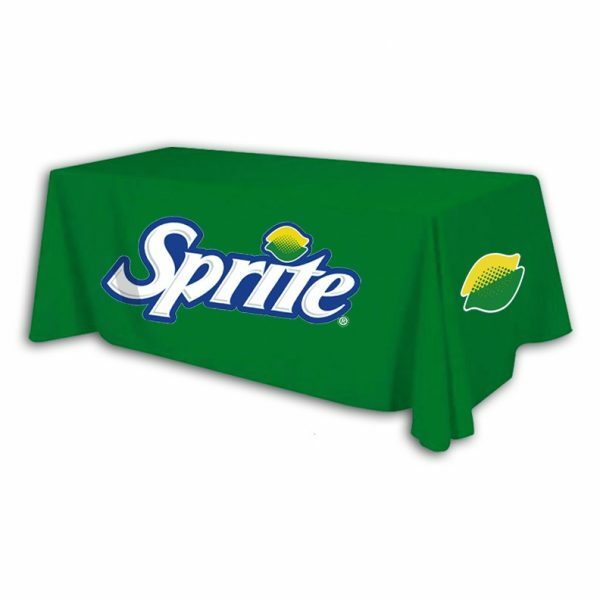 Printed on 13 oz banner material and grommeted every 2 feet.